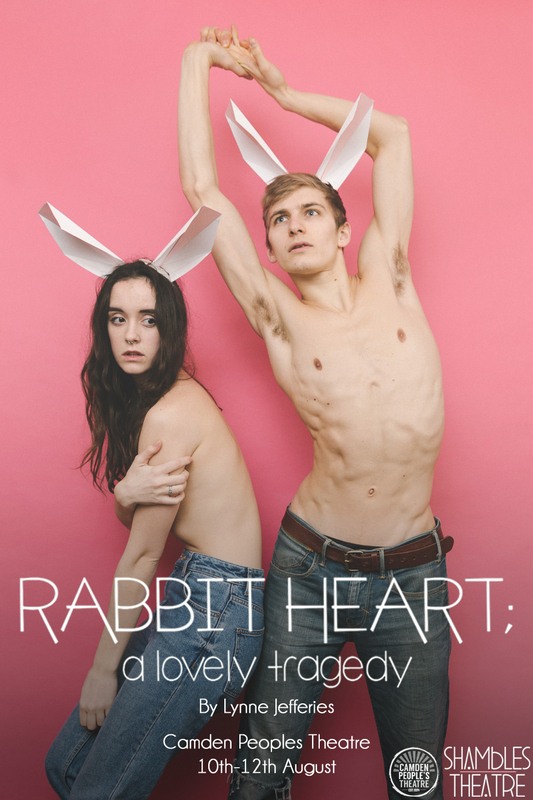 Help Shambles Theatre take their award winning show Rabbit Heart; A Lovely Tragedy to Camden Fringe! Shambles Theatre are taking their award winning, sold out production to Camden Fringe this August, but we need your help! SHAMBLES THEATRE LTD was formed at East 15's renowned Acting and Contemporary Theatre course. 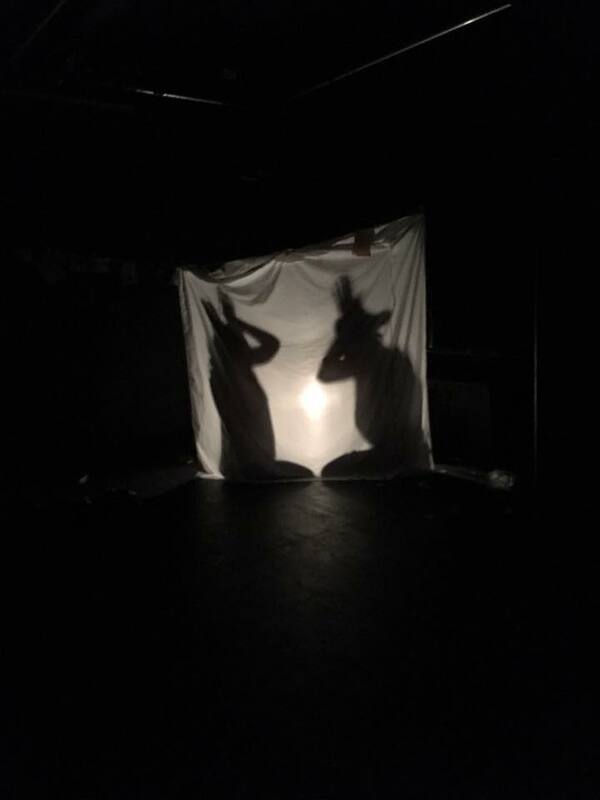 Inspired by verbatim writings and events, Shambles Theatre aims to evoke and enlighten our audience. Exploring socio-political issues through human relationships and holding a mirror up to the parts of culture we feel least comfortable addressing. We look to inspire discourse in a world we feel is out of our control. Viva Revolution! Rabbit Heart started life at the renowned Debut Festival, and has been breaking hearts and raising applause ever since. After a Sold out preview performance at SPRINT17 Festival we are back, bigger and better than ever! However, making theatre is expensive and this is where we need your help! Tom and Martha are in love. Outcasts and vagabonds, they adore each other. He even worships Tom Waits as much as she does. Locked in their fantasy world they play and explore whilst scraping together the ends of old tobacco packets. Committed blindly to the world that they have created the two lovers dive deeper and deeper into each other, and further from reality. Addressing both cultural acceptance of violence against women and the stigma surrounding men’s mental health, Rabbit Heart drags the audience into the couple’s lair and closes the cage behind them. This play looks mental health deep in the eyes. How responsible are we for the person we love, if they are the person who hurts us the most? Carrots for Peter, he is the star after all!